Is mineral supplementation in sheep worth it? 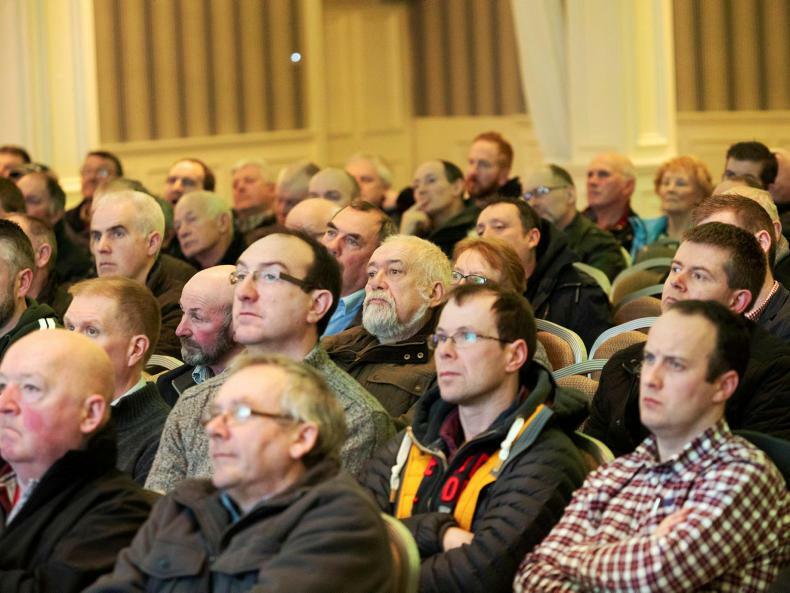 At last week’s sheep conference Dr Nigel Kendall said that minerals are often the starting point when addressing a multitude of issues when they should be the last factor assessed. In order to retain access to a full suite of rush control options it is critical to act responsibly in their application. Dr David Gilloway, Department of Agriculture outlines best practice advice. Provisional data shows a reduction in the detection of herbicides in water supplies but an area of concern remains around the incorrect use of weed lickers/wipers. 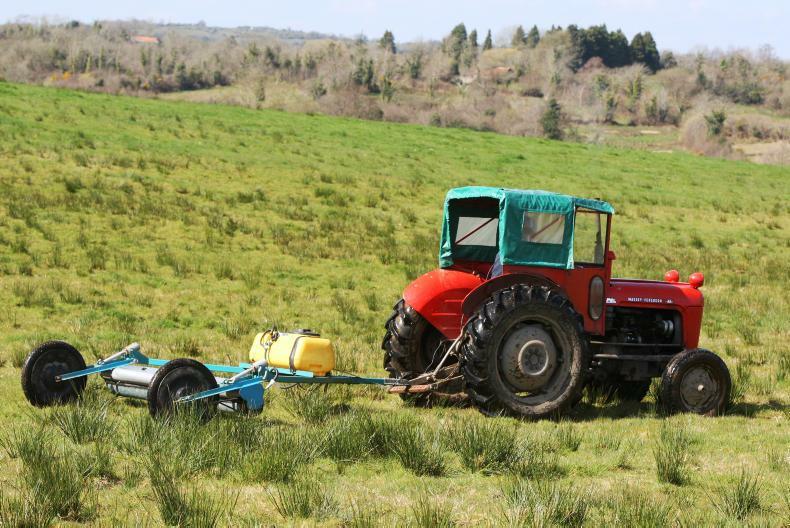 Grass supplies on many farms are running well ahead of last year and careful planning will be required to ensure good-quality grass is maintained ahead of ewes and lambs. 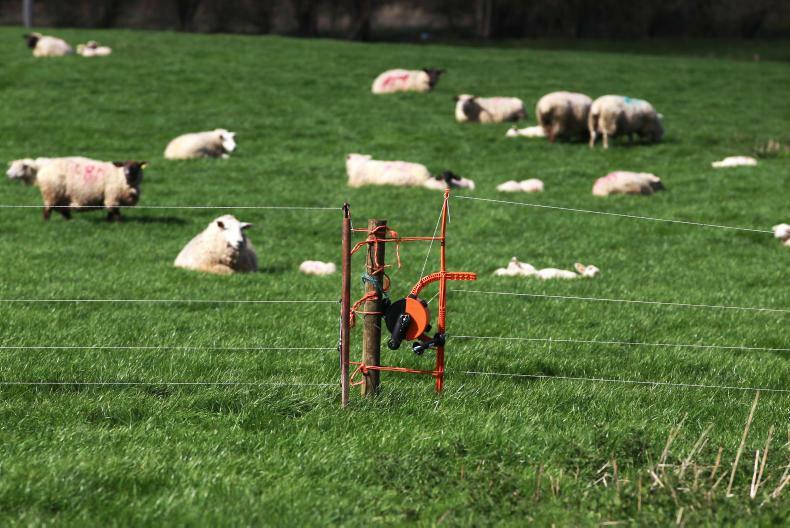 Using temporary fencing to split paddocks will allow better utilisation in heavier grass covers. Feeding programmes need to be correctly implemented so that ewes are not prevented from reaching peak milk yield. 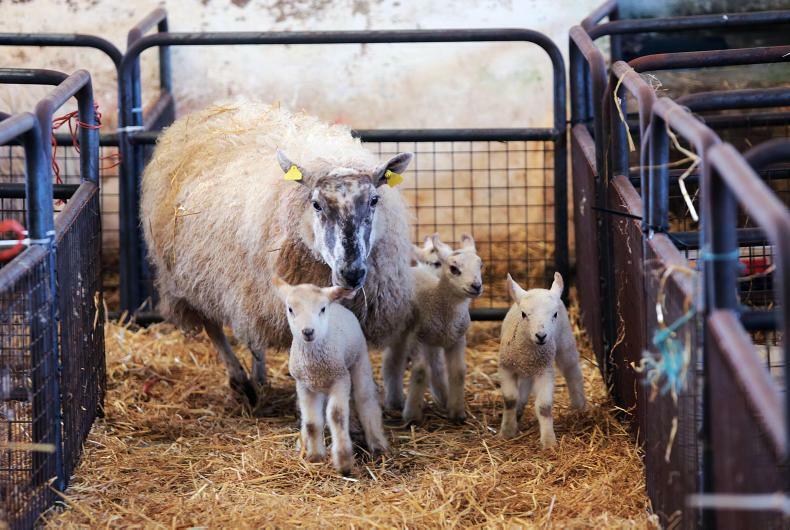 Where ewes and lambs are restricted from being turned outdoors, then a higher plane of nutrition will need to be introduced.